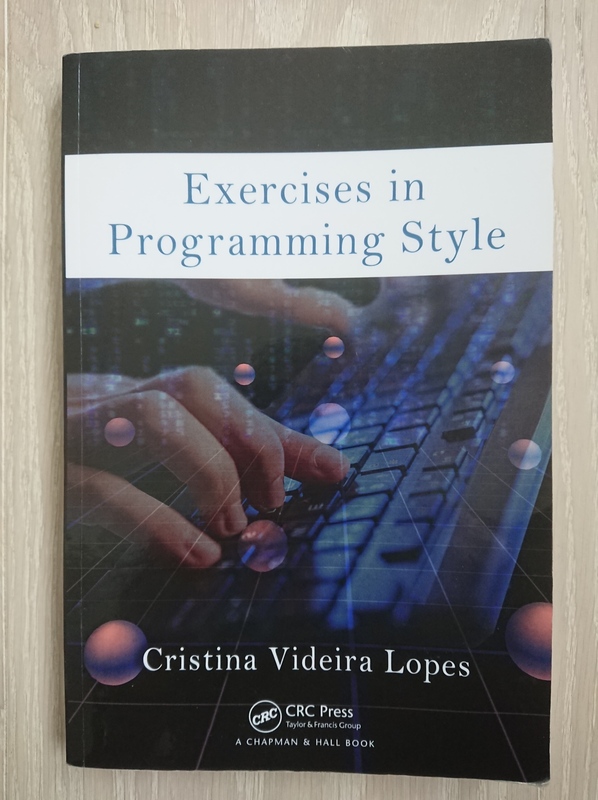 This entry was posted in Learning, Programming and tagged book, book review, python, review. Bookmark the permalink. fyi, it’s almost impossible to find already-visited links in your color theme, because they become the same color as regular text. thank you for the review, definitely gonna read it!